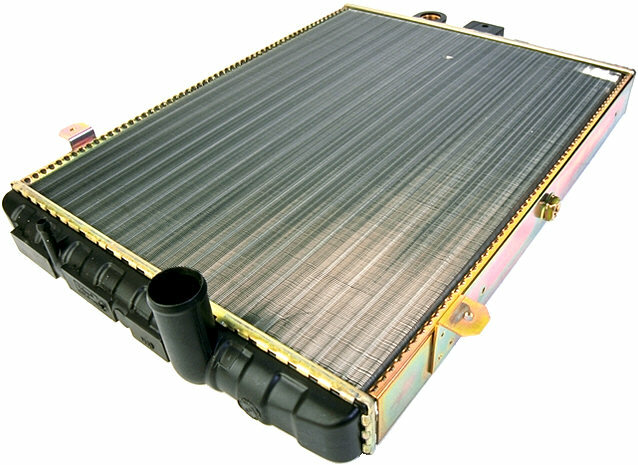 Coolant system service helps your car running cooler. Keeps your engine clean, by removing rust & scale, protects against corrosion & wear. For vehicles that are at or near the vehicle manufacturers scheduled maintenance interval.